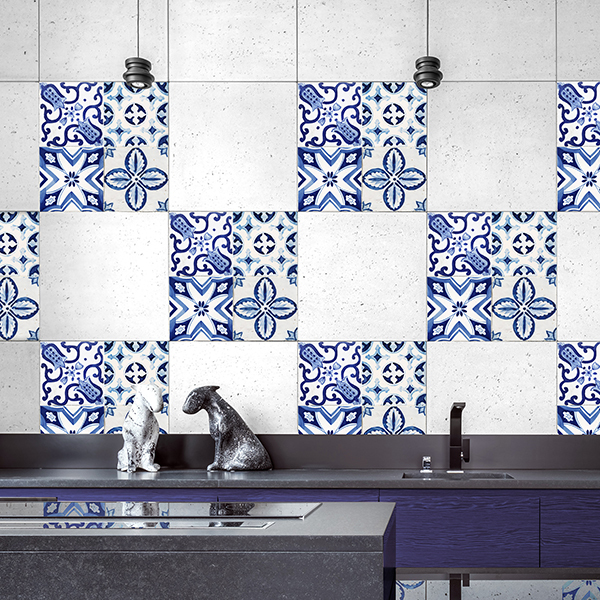 Decor Tiles - Crearreda S.r.l. 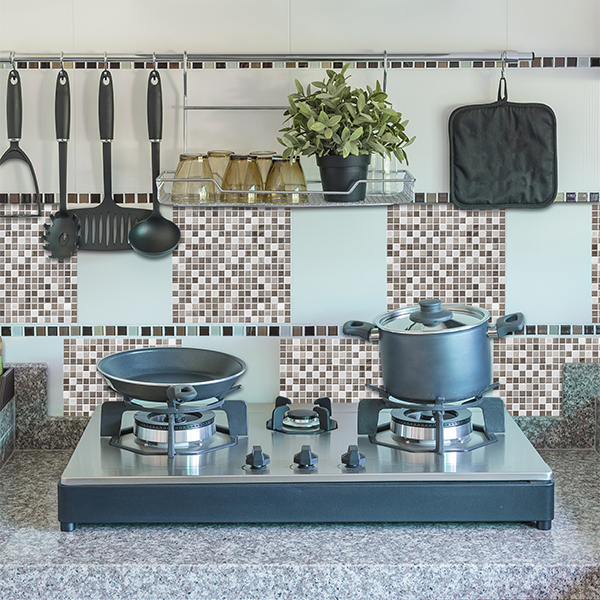 Decor Tiles & Tile Covers is the perfect choice for a quick, easy and low cost decor solution for renovating your batroom or kitchen with no cementing and no grouting. They are special adhesive covers with an innovative Marble Effect. 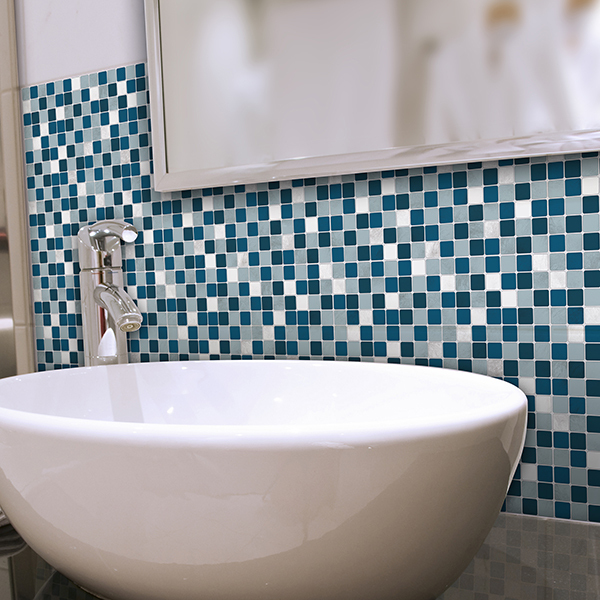 Thanks to the special microstructure of the adhesive coating, the result is completely wrinkle and bubble free. 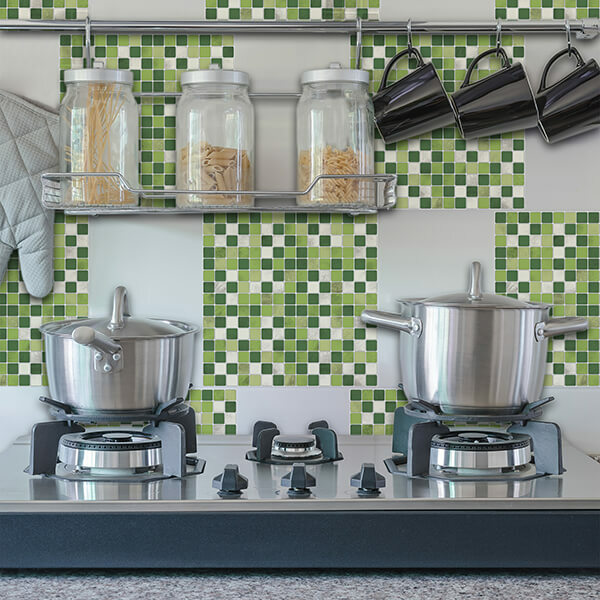 This ensureas a carefree application and makes repositioning easy. 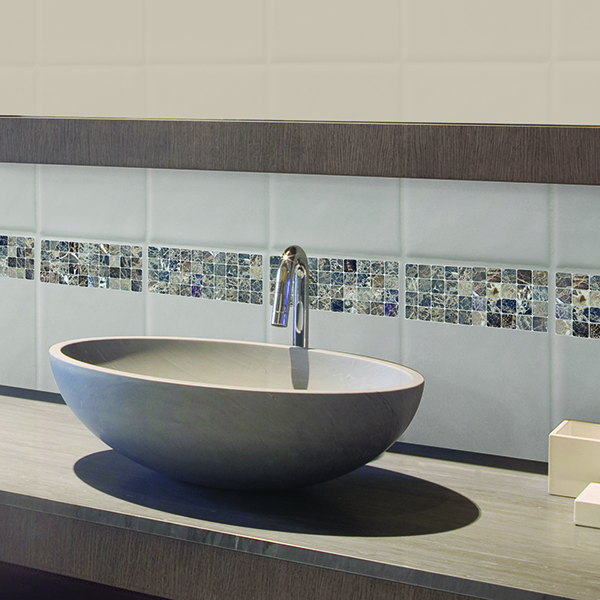 We offer a premium product for the kitchen and bathroom but they also go on every other smooth and clean surface. 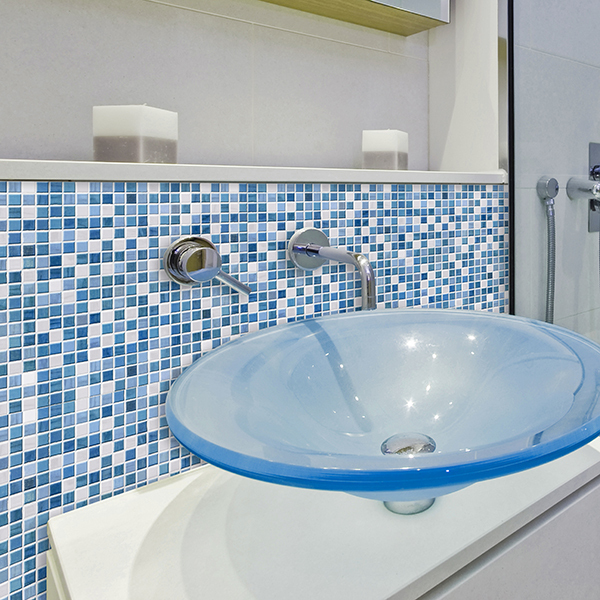 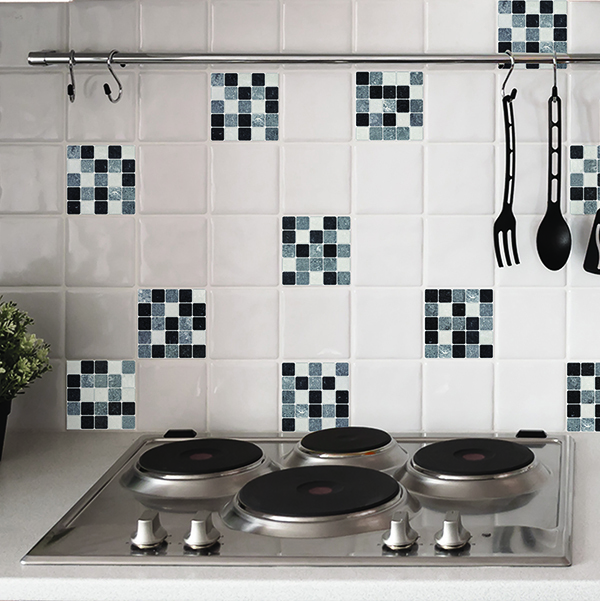 Decor Tiles & Tile covers go also over your existing tiles and make them look brand new. 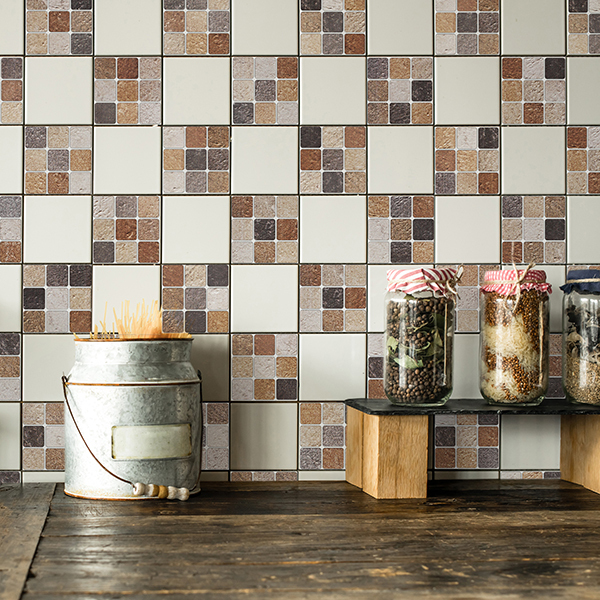 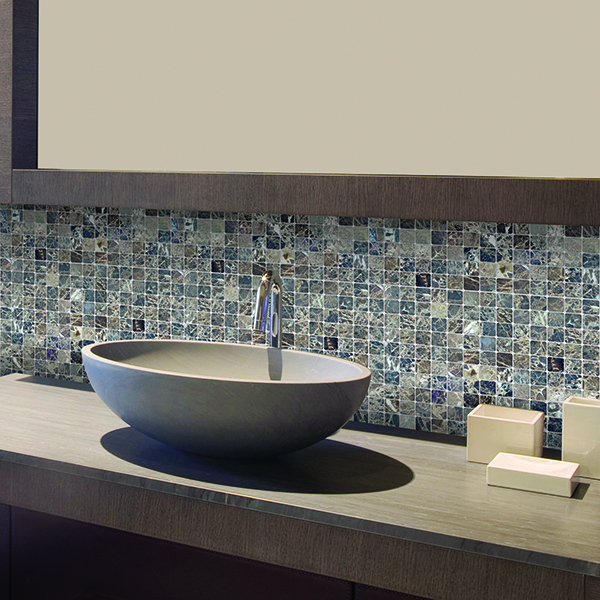 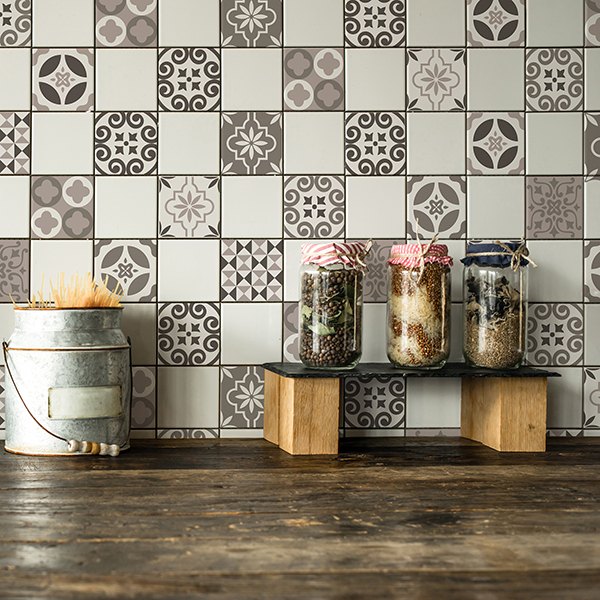 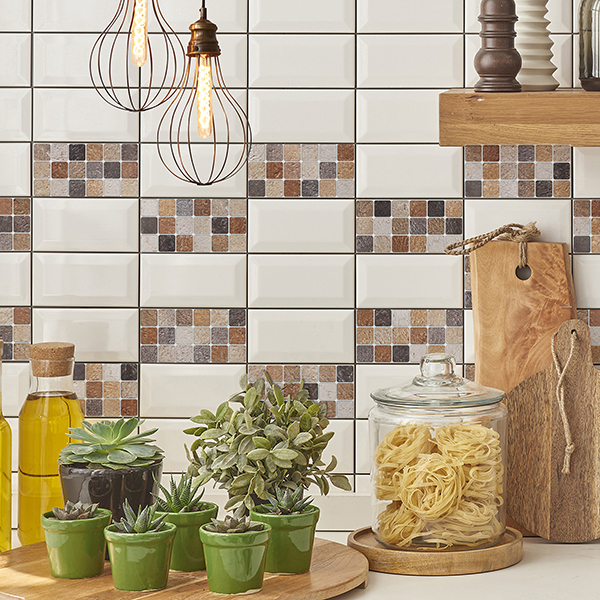 Decor Tiles are easy to clean with any soft cleaner. 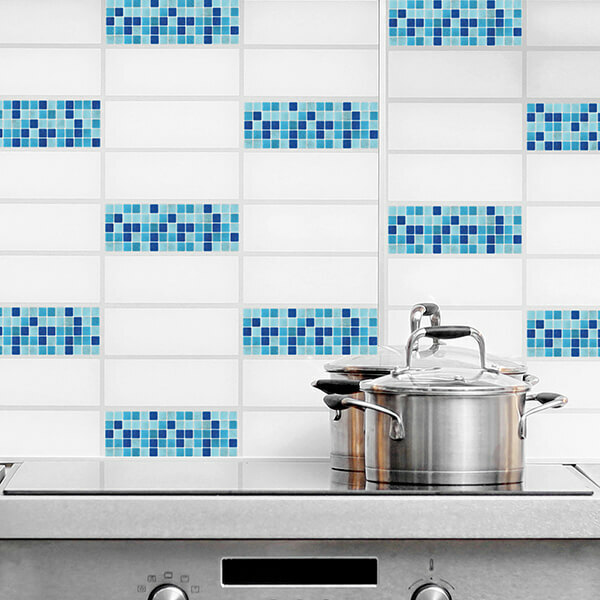 They are fire proof, washable, water resistant and heat resistant. 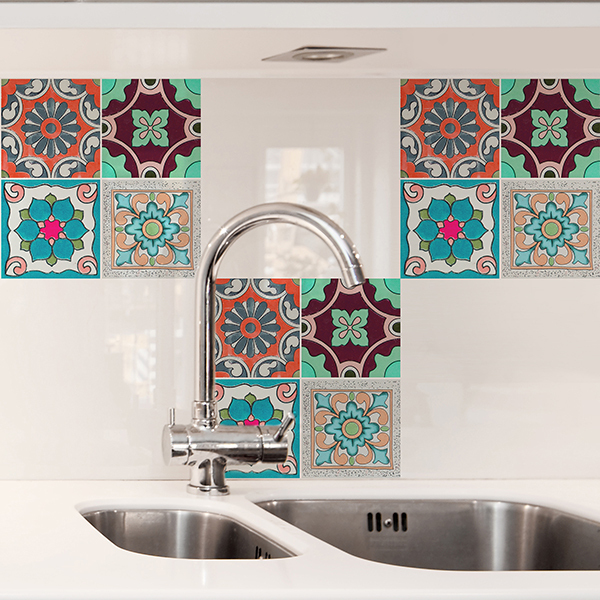 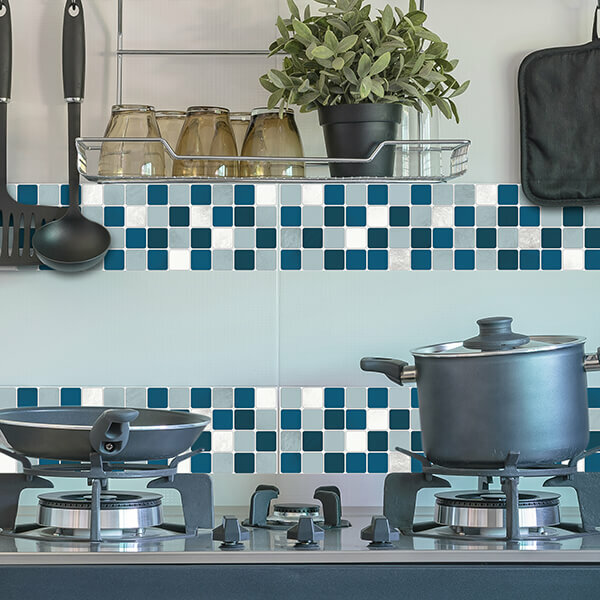 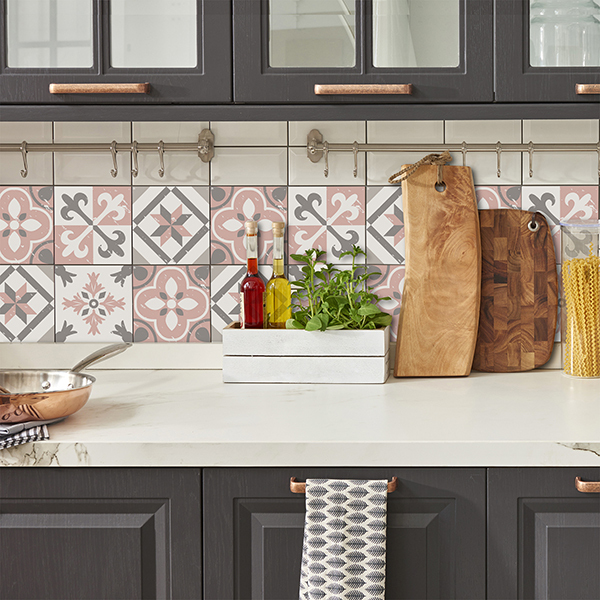 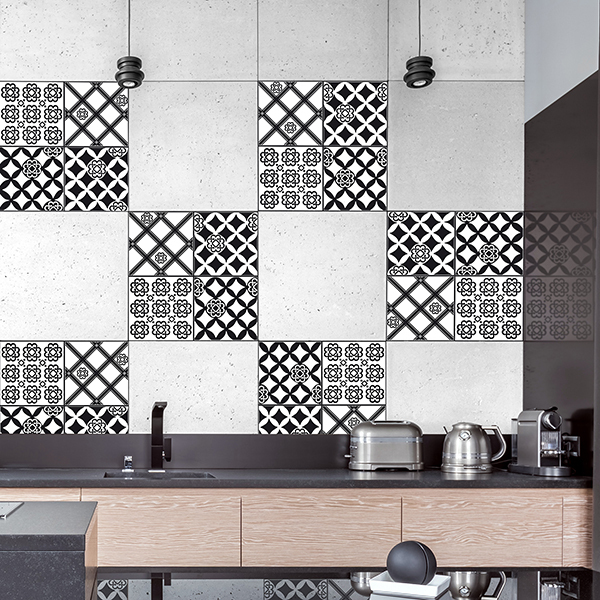 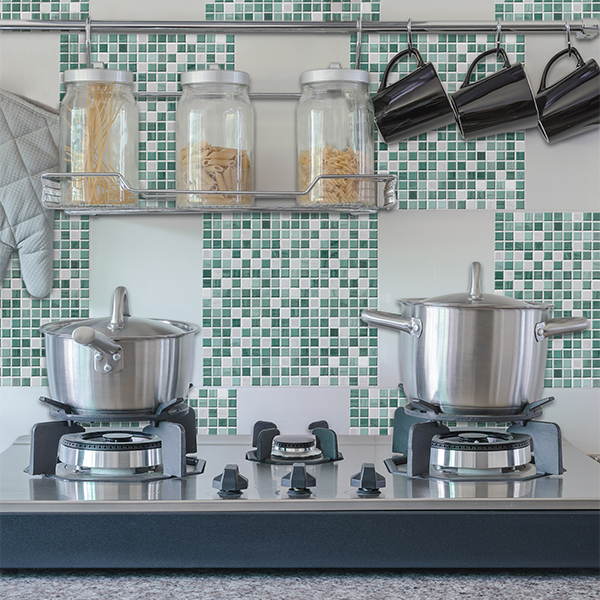 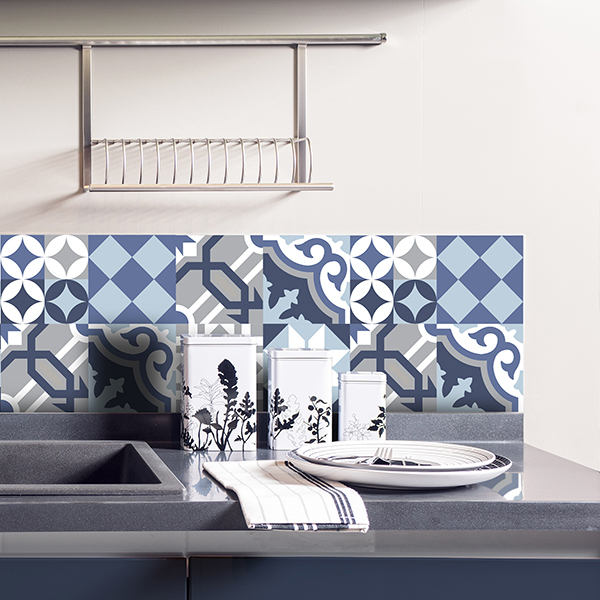 Use Decor tiles & Tile Covers to create an eye-catching kitchen splashback, or to give a personal touch to your existing tiles.There’s no limit to your creativity.